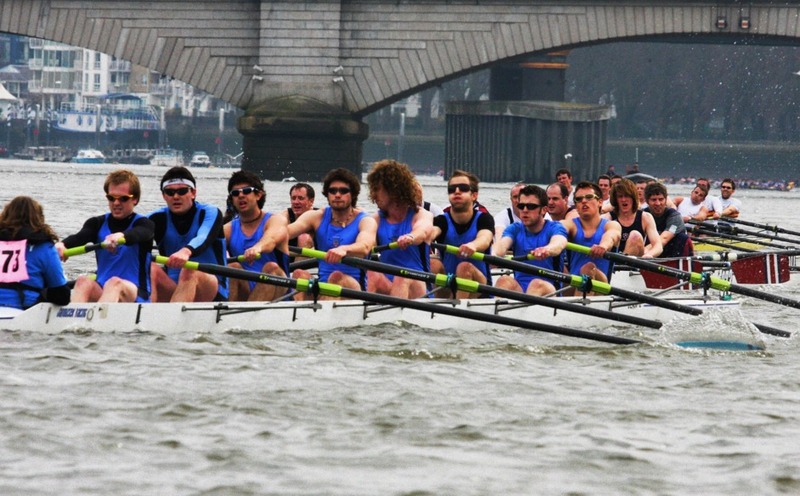 The Head of the River Race is one of the classic races on the rowing calendar, a warm up for the Oxford vs. Cambridge Boat Race that follows the exact same course backwards, from Mortlake to Putney Bridge along the Thames. There are 420 crews in all, rowing down the 4.25 mile course, testing their willpower and teamwork in this uniquely macho sport. It is also a particularly nice stretch of the river, so even if you are not that excited by rowing, this is a really nice spot to enjoy a walk or a pint and watch the boats glide past - hopefully the tides will dictate that the race coincides nicely with an early pub lunch, but you'll have to book early if you want a seat that faces the river. What are the best dining options near Head of the River Race London? Head of the River Race gyms, sporting activities, health & beauty and fitness. The best pubs near London Head of the River Race. Head of the River Race clubs, bars, cabaret nights, casinos and interesting nightlife. Where to have your meeting, conference, exhibition, private dining or training course near Head of the River Race. From cheap budget places to stay to luxury 5 star hotels see our special offers for Putney Bridge hotels, including DoubleTree by Hilton Hotel London - Chelsea from 81% off.